ORA 2019 WILL BE HELD IN MELBOURNE! 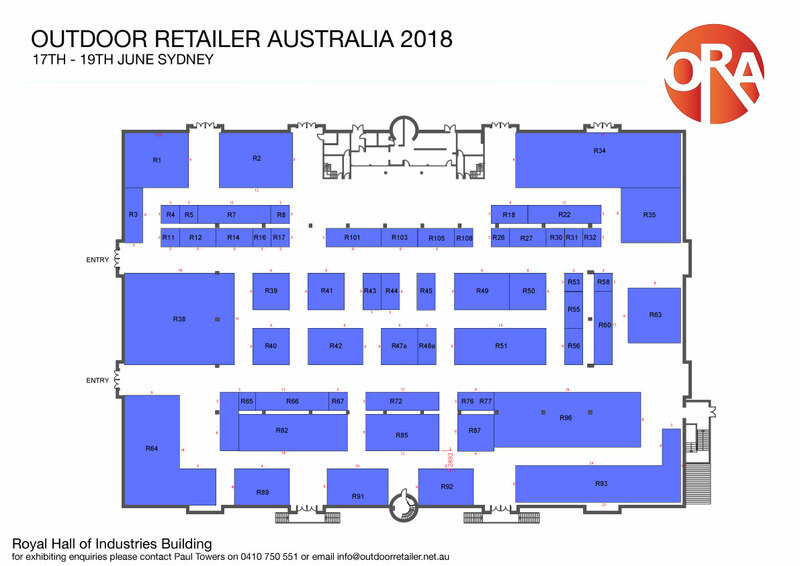 Outdoor Retailer will be under one roof, close to the CBD at the Melbourne Showgrounds on the 14th, 15th and 16th of July 2019. More information will become available shortly, but if you want to get on board, email us here! Please see below for the 2018 information provided to visitors. 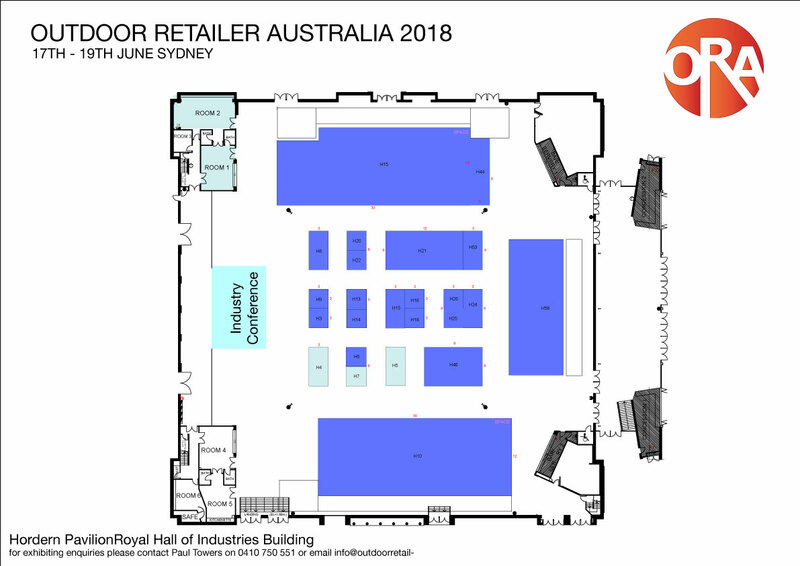 The Outdoor Retailer Australia Exhibition will be held in the Royal Hall Of Industries and Hordern Pavilion, Moore Park Sydney. The Entertainment Quarter, as it is known, is packed with activities for the whole family, from cinemas to coffee shops. To find out more about the area please click here.